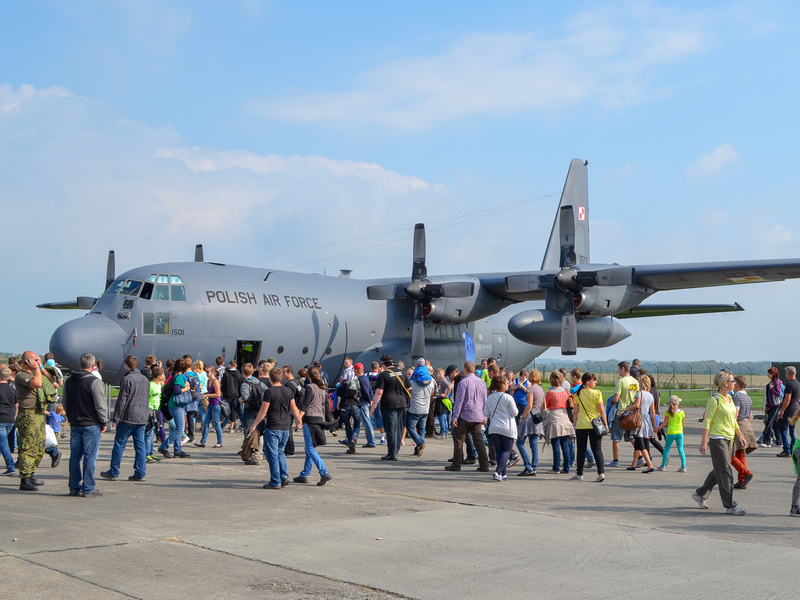 NATO Days in Ostrava & Air Force Days ACR, as one of the few events in Europe, offers the concept of the Special Partner Nation for a unique presentation of the selected country, which can present in an extraordinary extent its armed forces, security forces as well as products of defense and the security industry. 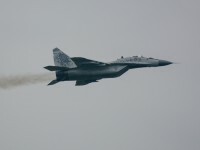 It is also translated in greater participation of distinguished guests from a given country in the event - politicians, senior officials of the participating units and services, security experts and representatives of commercial companies. 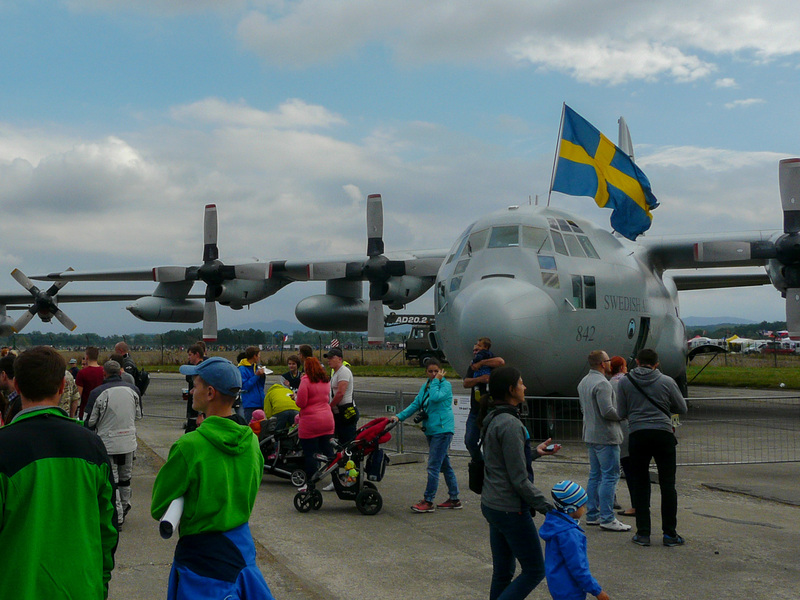 The concept of the Special Partner Nation was adopted in 2014 and has since become a very successful part of the NATO Days in Ostrava & Czech Air Force Days, which has made a significant contribution to the development and enrichment of the event. 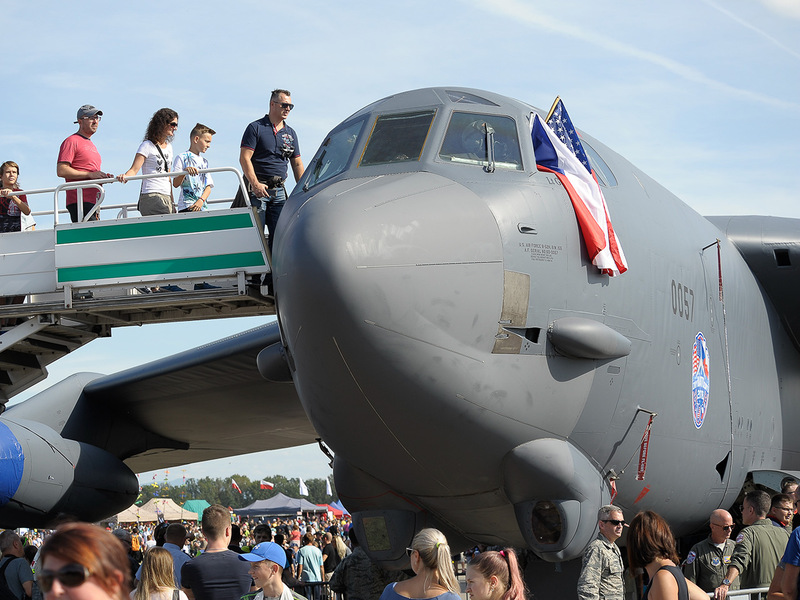 The United States of America took over the role of partner state in 2018, on the occasion of the 100th anniversary of the founding of independent Czechoslovakia and its armed forces, as the US contributed significantly to the establishment of our state. 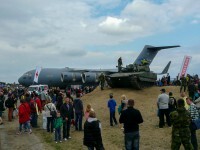 At the Mošnov airport, they showed both their airborne and for the first time ground armoured vehicles. 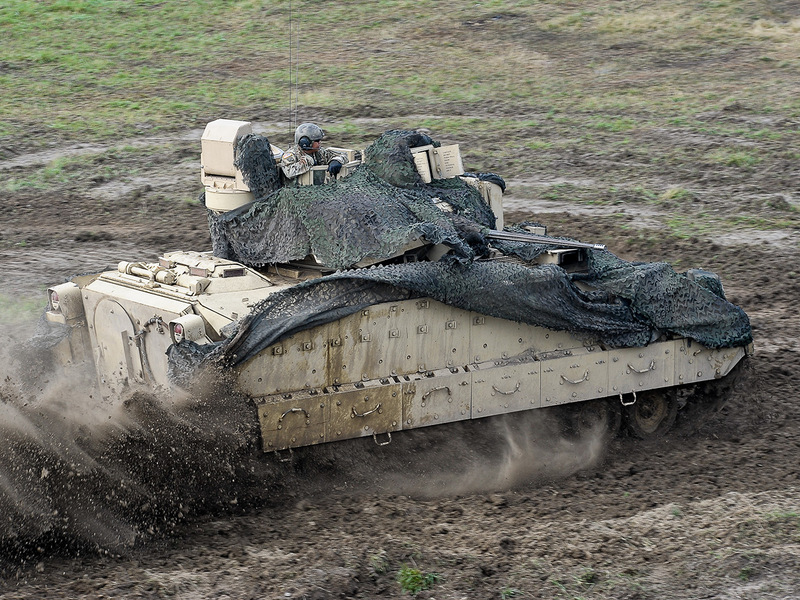 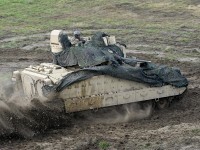 The latter was represented by the main battle tank M1 Abrams and infantry fighting vehicle M2 Bradley. 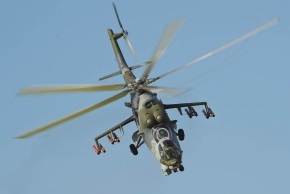 In addition, the U.S. Army presented a pair of AH-64 Apache attack helicopters. 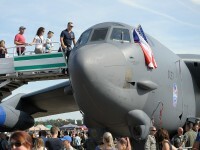 The Air Force sent out its "giants" - the strategic B-52 Stratofortress bomber, the KC-135 Stratotanker and C-17 Globemaster, which were complemented by two legendary F-16 Fighting Falcon fighters. 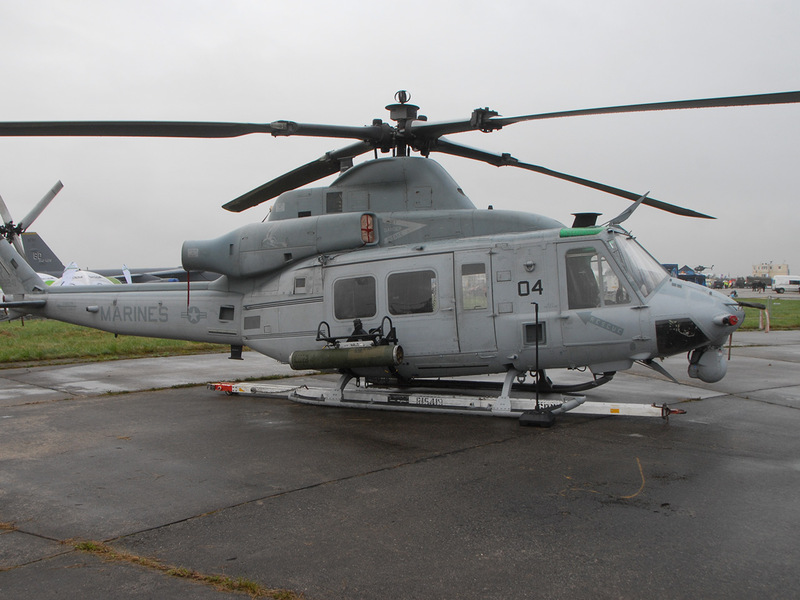 For the first time, a multi-purpose helicopter UH-1Y Venom of the Marine Corps was introduced at NATO Days. 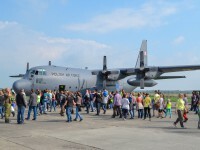 The U.S. Air Force in Europe Marching Band also brought an extraordinary experience. 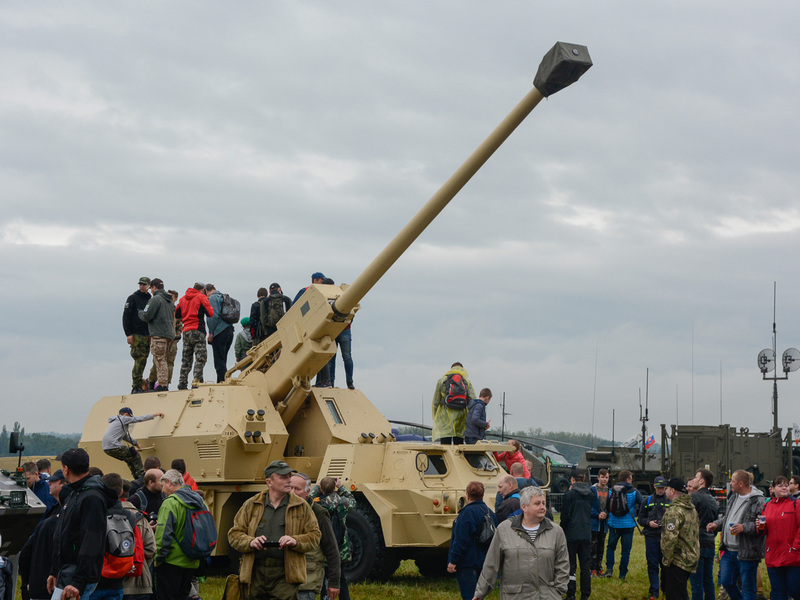 Slovakia presented wide array of military, air force, police and also defence industry equipment in 2017. 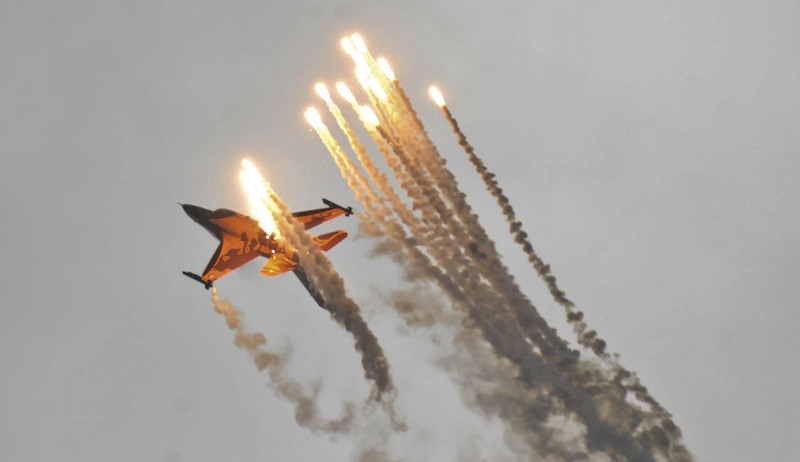 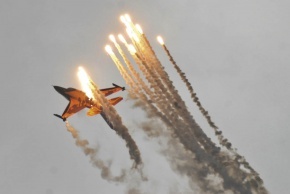 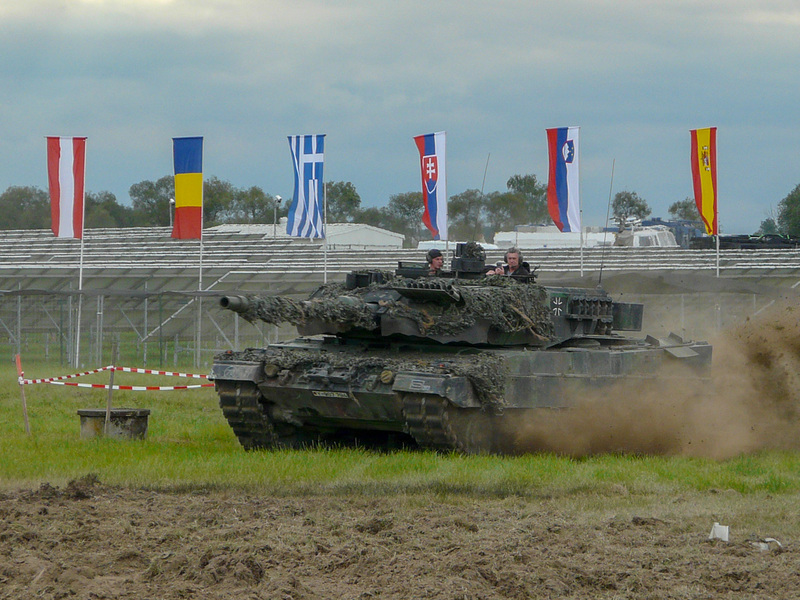 Dynamic displays of Slovakia were dominated by the spectacular performance of Lt.Col. 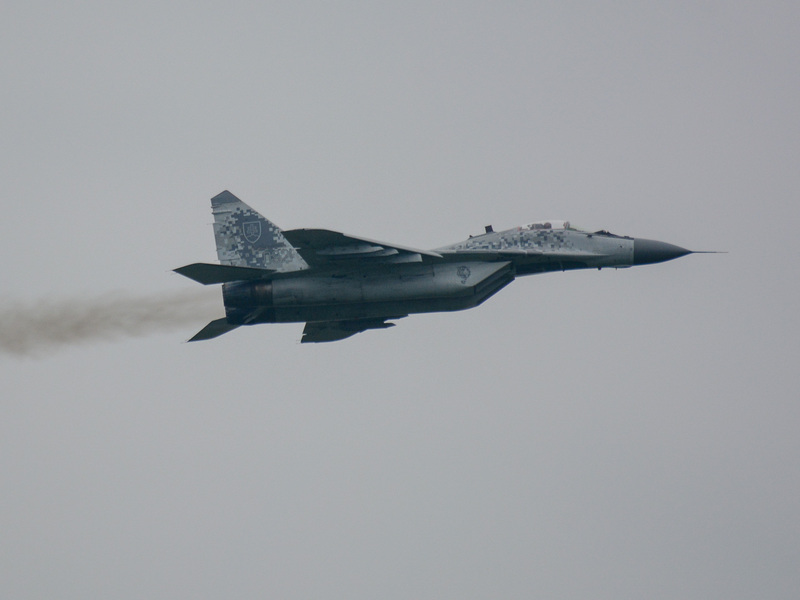 Martin Kuterka with his MiG – 29AS who won the award for the best flying display. 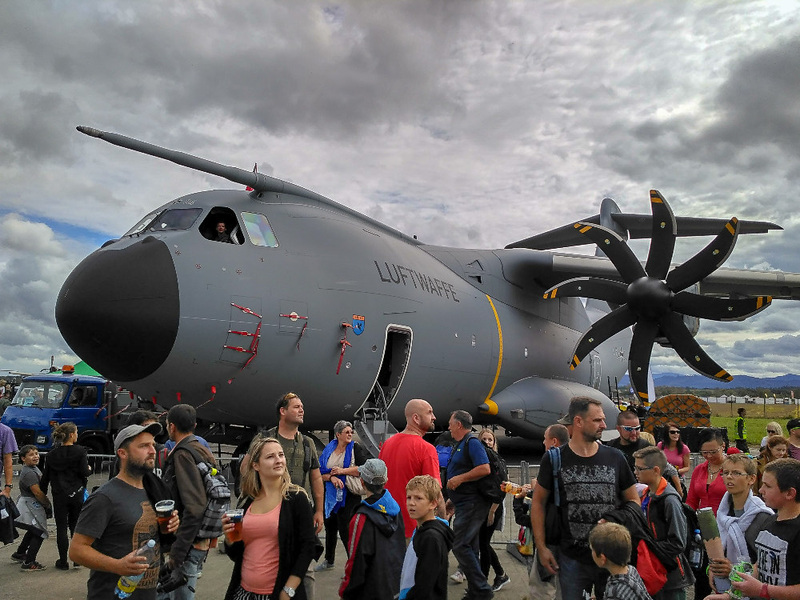 Slovak Government Flight Service didn’t stay ashamed as they displayed their newest (Airbus A319) and also the oldest (TU-154M) aircraft. 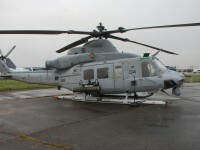 The appearance of the latter was significant also because it was the last public demonstration of this aircraft in the Slovak service, shortly after the event the aircraft departed to the museum. 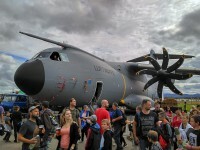 Importantly these transport aircraft were the only flying display of Sunday programme besides helicopters due to very unfavourable weather conditions, which made the fast jet displays impossible. 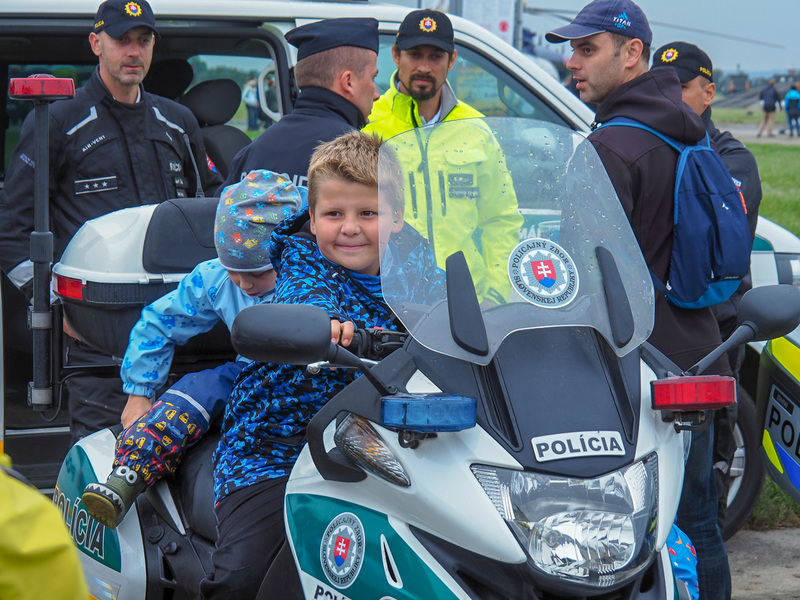 It is also worth mentioning that Slovak Military Police brought 20 service dogs and several others were brought by the Police. 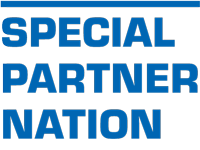 Germany’s presentation was the largest in the history of the Special Partner Nation concept. 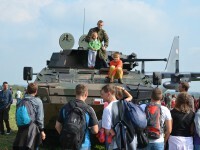 As many as eight German security and safety forces and agencies were present in Ostrava which made it the largest presentation of German forces and integrated rescue system in the Czech and Czechoslovak history. 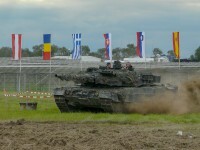 Bundeswehr was represented by the Army, the Air Force, the Navy and the Joint Support Service Command. 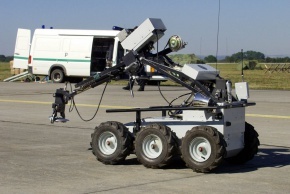 Further participating agencies included the police, customs service, the Federal Agency for Technical Relief (THW) and the German Red Cross. 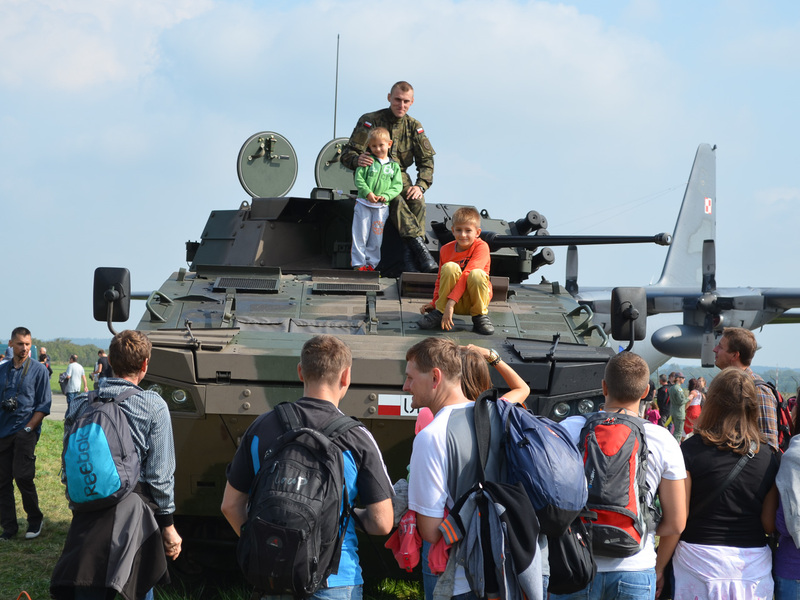 Over 220 participants of the above mentioned forces and agencies came to Ostrava to present their skills and roughly 50 pieces of equipment. 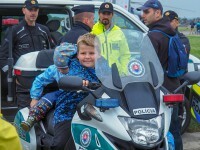 In many cases the German participation showcased the strengths of cross-border cooperation with its Czech counterparts, as was the case with Police, customs service and Red Cross. 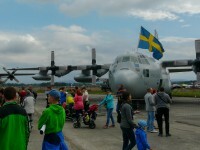 The highlight of Sweden’s presentation in 2015 was the static display of the C-17 Globemaster III of the Strategic Airlift Capability Programme, based at Pápa AFB, Hungary, using Sweden’s allocated hours in the programme. Moreover, the C-17 transported land assets - CV90 IFV or Archer Artillery System - from Sweden making it the first time when a strategic air asset was employed to bring exhibits to the show from a non-neighbouring country. 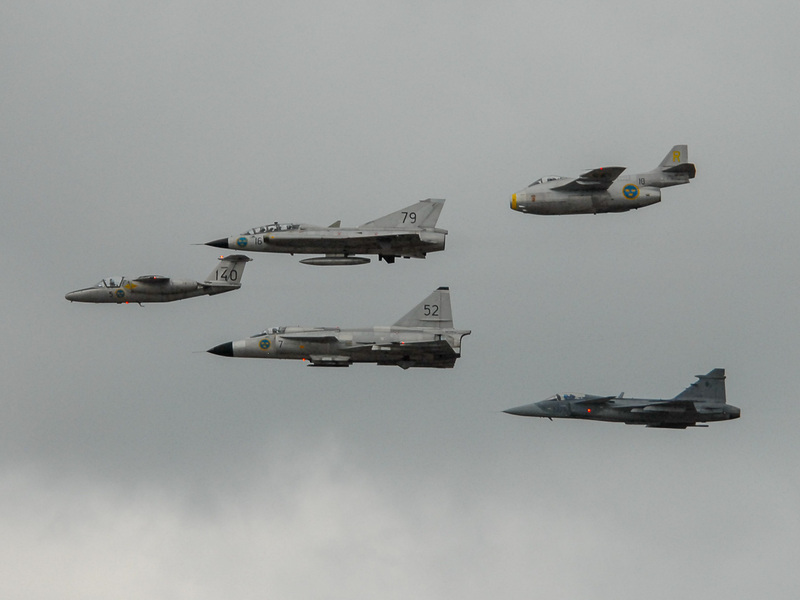 An iconic fly past took place comprising Swedish Air Force Historic Flight aircraft and the Czech Air Force JAS 39 Gripen - all of them produced by the Saab company. 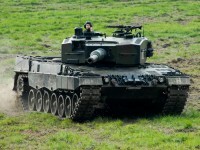 Poland was the premiere country to assume the role of the Special Partner Nation when this concept was introduced in 2014. 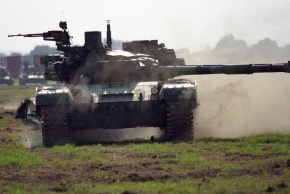 Poland thus followed on its role of the very first international participant at the then NATO Day in Ostrava in 2001. 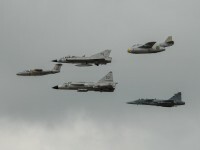 Three services – Air Force, Army and Navy – took part in the presentation. 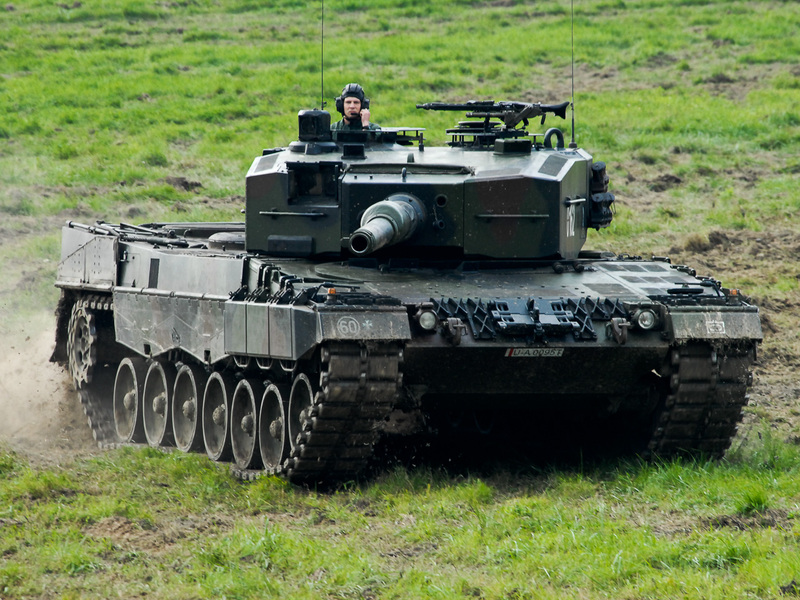 The highlights included dynamic display of the Leopard 2 Main Battle Tank, some of the Special Forces equipment as well as all the types of the supersonic aircraft. 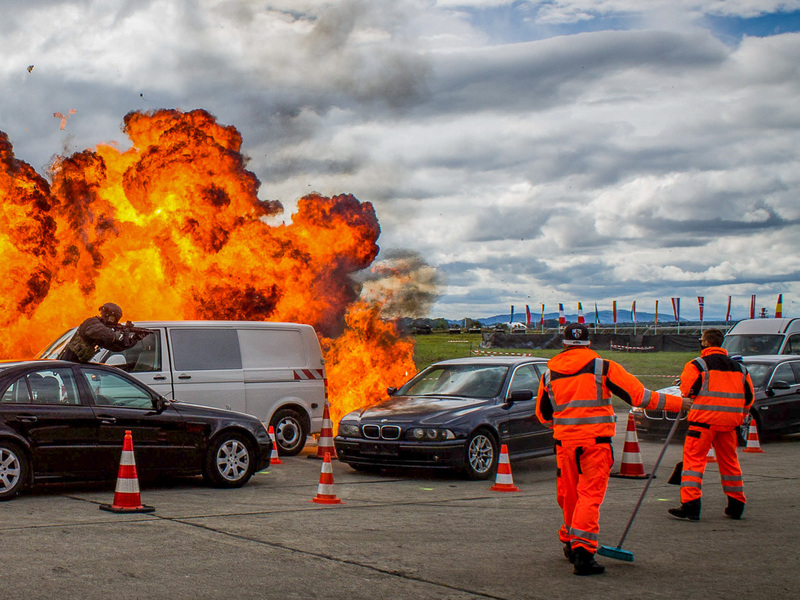 This has been Poland's most extensive presentation of this kind abroad to date.